As Filoni discussed at the panel, these are four episodes “about clone troopers who are different from the rest, different in ways we have never seen in The Clone Wars before. 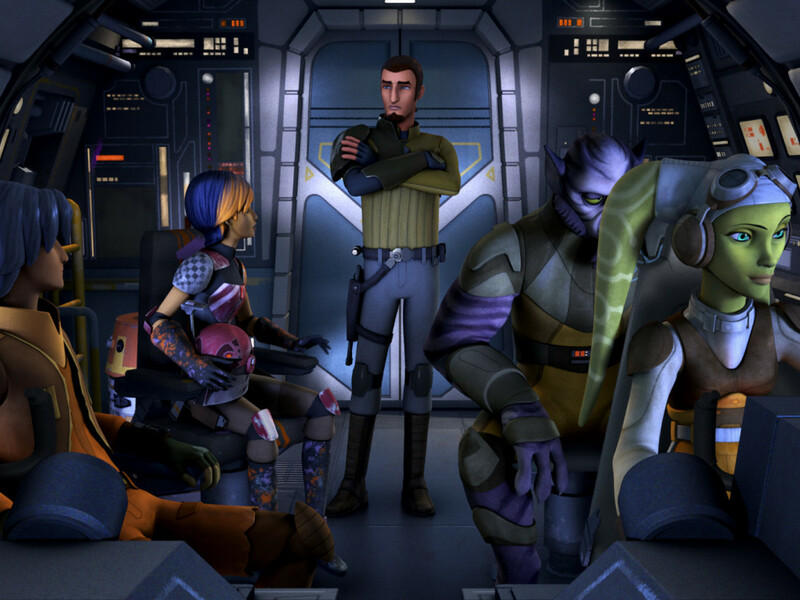 It was an idea that George [Lucas] had towards the end of the series, something we were going to go forward.” Filoni went on to say that this arc “fulfills a promise that he had to fans of clone trooper Echo, when he seemed at the Citadel to be doomed. I saw a massive outpouring of depression, especially from the younger “clones” and believe me, nothing makes me feel worth than to see that. So Star Wars, in a lot of ways, as J.J. Abrams said yesterday, is about hope. 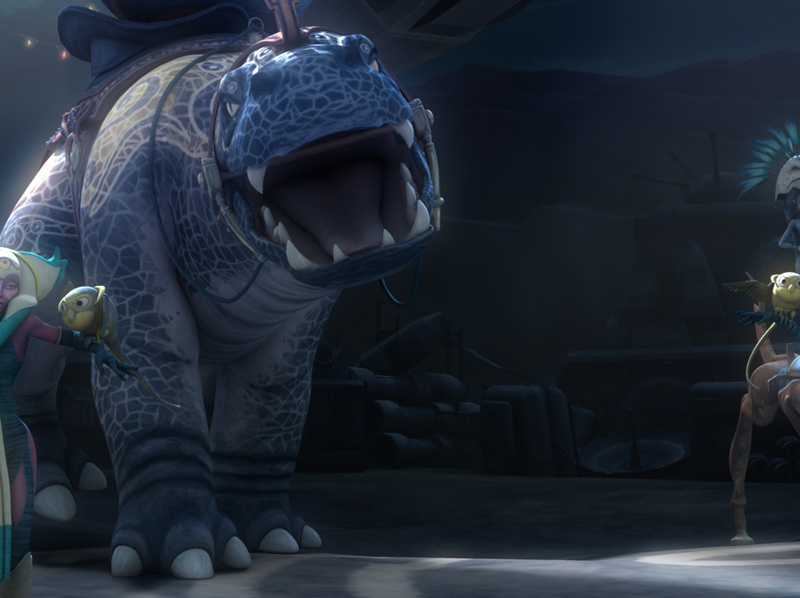 Here is your hope for your lost friend Echo and your continuing friend Rex.” Check out the full panel now at StarWars.com for more insight into the episodes. 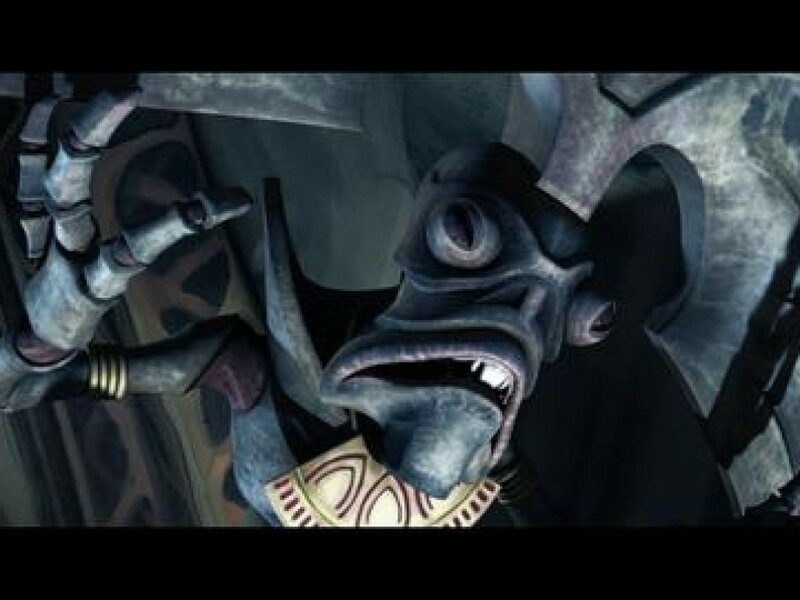 If you enjoyed the Bad Batch, then you should delve into the story of how clone trooper Echo went from a near washout to a pivotal figure in The Clone Wars. Below you will find a suggested viewing order for episodes featuring Echo, which includes the episode number for each episode, title, Jedi fortune cookie, and official description. These are all available now on Netflix. Enjoy. Five headstrong clones struggle to complete their training on Kamino. These cadets — Hevy, Cutup, Droidbait, Fives, and Echo — seem to be a “bad batch” and are unable to work as a team. As Shaak Ti and drill instructors Bric and El-Les debate the cadets’ fate, the clones learn to work together and accept their destiny as soldiers. 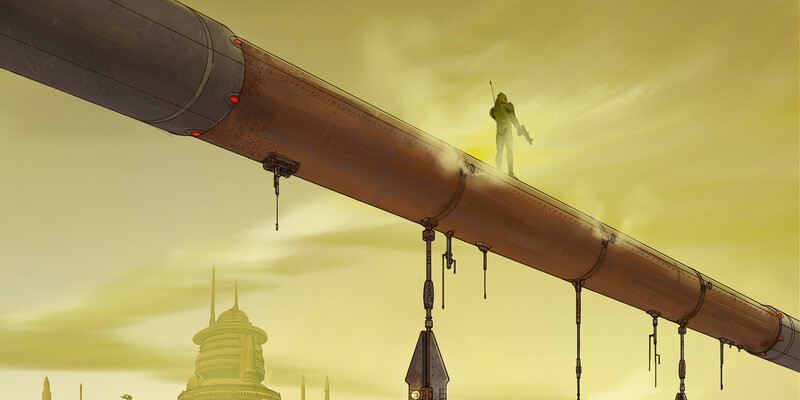 The Republic learns of an impending Separatist attack on Kamino, and Anakin and Obi-Wan hurry to the planet. After the Republic repulses the Separatists’ diversionary assault, the real attack begins. Asajj Ventress, General Grievous and an army of droids rise out of the oceans, bent on destroying Kamino’s clone production facilities. 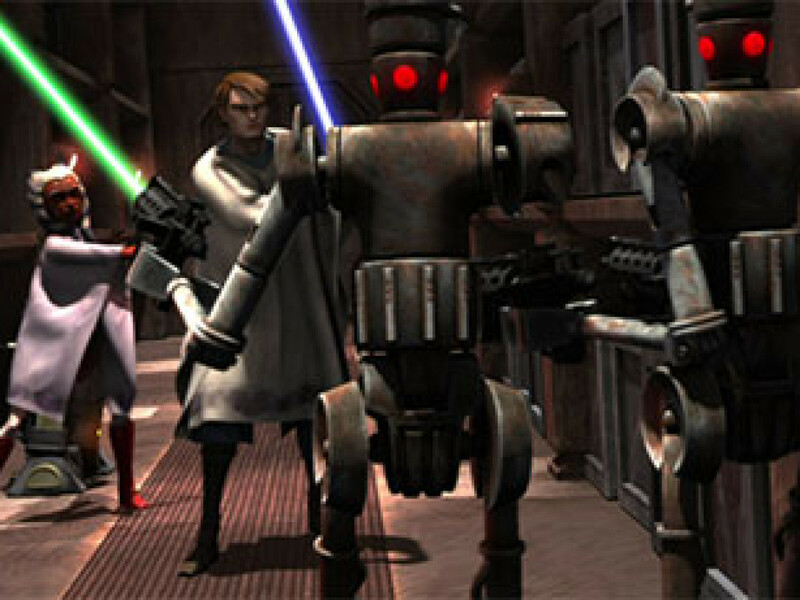 Rex, Cody, Fives and Echo lead the clones in a desperate defense of their home planet. 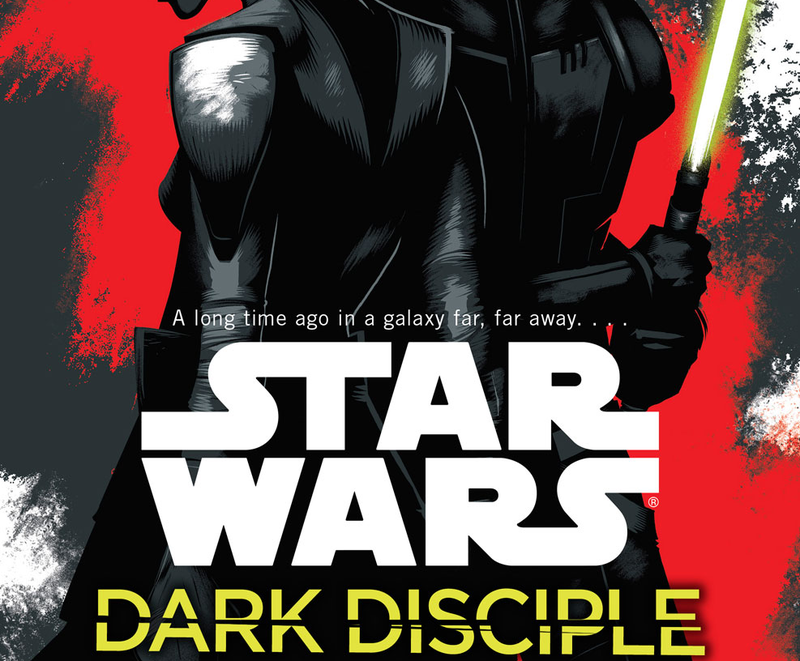 Pete Morrison is a writer, reader and lover of all things Star Wars and genre. He is the editor in chief of RebelsReport.com and the co-host of the Rebels Report, a Star Wars Rebels podcast.